As a Hawaii-base cosmetics company, we are committed to supporting the health and beauty of all women. 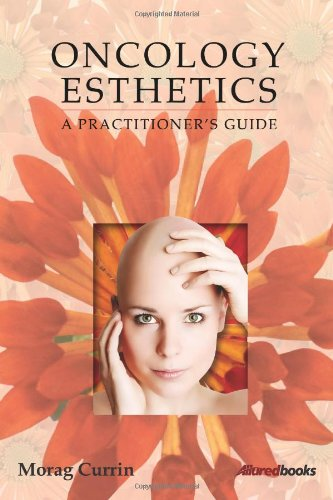 We actively promote holistic skincare through Oncology Esthetics®. Oncology Esthetics® is a type of palliative care that is offered as a follow up to cancer treatments. It offers relief to skin experiencing discomfort from radiation and chemotherapy treatments. It enhances the flow of the lymphatic system, improves edema, and aids metabolism. It is a form of touch therapy and helps assuage feeling of anxiety and fear. It helps patients feel beautiful, contributing to their quality of life. Through compassionate esthetic care, we help cancer patients feel loved and valued. Aestheticians work with the largest organ on the human body – the skin. Understanding how to　safely and effectively treat the skin, particularly when it is challenged by cancer is paramount to　the psychological and physical care of the client, understanding the side effects of cancer therapies,how those are further compounded by various medications and the importance of　proper sanitationto support weakened immune system. This service will provide comfort and relief during aesthetictherapy treatments for clients undergoing treatment for, or recovering from, Cancer. Our certifiedaesthetician learn how to perform gentle, yet effective protocols using safe, organic and clinicalholistic skin careingredients. This unique restorative and therapeutic moisturizer that minimizes scarring while reduces pain, itching, swelling and inflammation. Perfect for healing after radiation, chemotherapy, burns, and severe dry skin anywhere on the body. 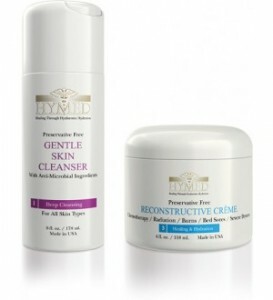 A therapeutic, moisturizing, antimicrobial cleanser for the face and body. This cleanse is gentle enough for all skin types. It is specially recommended for skin that has undergone post laser, Post operative, chemotherapy, and radiation. Reduces pain, itching, swelling and inflammation associated with radiation and chemotherapy.